Every weekday Temple Gourmet offers $13 lunch specials. Lunch includes a lunch entree, white, brown or fried rice, and a choice of a soup or salad. For the full lunch special menu click here. Temple Gourmet Chinese is a critically acclaimed Chinese restaurant that has won several awards since its inception in 2011. 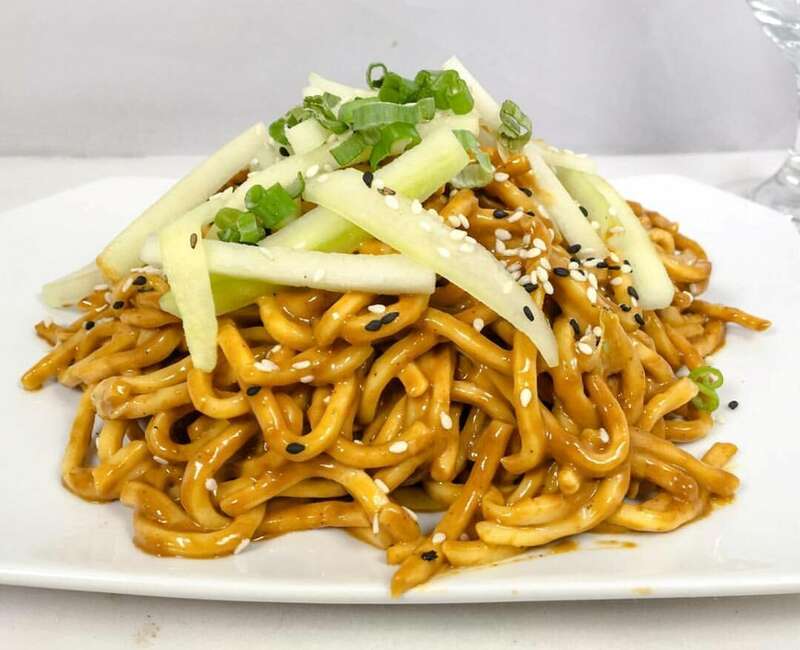 Temple strives to offer the best Chinese food in a trendy, relaxed atmosphere. They aim to serve and please. We have created an elegant yet relaxed atmosphere for your dining pleasure suitable for any occasion from business lunch to family gathering. Located in the heart of Red Bank, on Broad Street, Temple Gourmet is an ideal location for lunch and dinner. Our entire menu is also available for take out, and the restaurant is available for private parties. Temple Gourmet seeks to establish long term relationships with guests and can accommodate your specific needs. Temple Gourmet remains committed to our community and prides itself on our social responsibility. We are proud to be an active member of the Red Bank community and look forward to serving you for years to come.